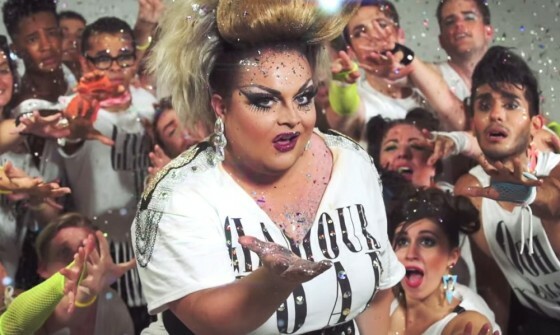 Pageant queen Ginger Minj is a big girl with HUGE talents. 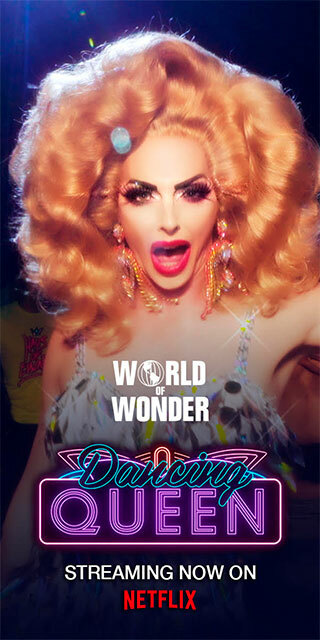 On this season of RuPaul’s Drag Race, Ginger proved to be a triple threat..singing, dancing, and turning out slapstick comedy. In her first single Ooh Lala Lala, she stays true to herself in a rockabilly/big band tune that will have you screaming in the streets. Check out the vid below, featuring The Broadway Brunch Bunch.